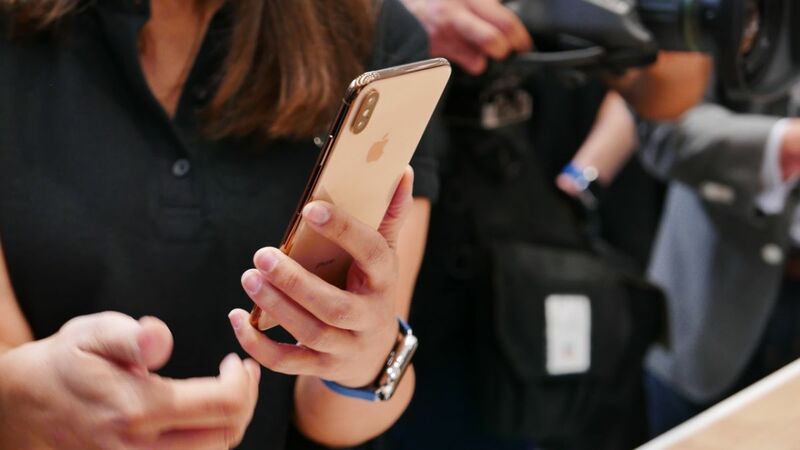 Apple launched the iPhone XS, the iPhone XS Max and the iPhone XR last week and one of the new features shared between these phones is dual SIM capability. Apple has implement this through an eSIM as well as a regular nano sized SIM, with China being the exception for getting a model with dual nano SIMs. We couldn’t locate anything related to the above on Etisalat’s website for the iPhone XS and have reached out to Etisalat to confirm. Apple does mention on its website that “Use of eSIM in iPhone may be disabled when purchased from some carriers” and our guess is that this is a software limitation that will hopefully be lifted once telcos in the region are able to offer eSIM capabilities. Apple is not enabling eSIM capabilities on the iPhone XS at launch but it is expected to be available through a future software update. However, the information posted by du suggests that the iPhone XS sold in the region will not get these capabilities.